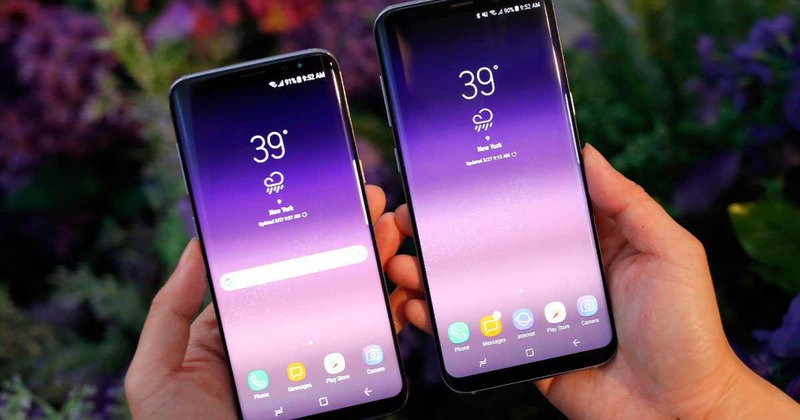 Samsung is now rolling out software update G950FXXU1AQG5 for Galaxy S8 and update G955FXXU1AQG5 or G955FOXM1AQG5 for Galaxy S8 Plus smartphones. Currently, few markets are receiving this new update which includes Germany, Turkey, the UK, and the UAE. The update is available for the unlocked variants of the device and should be rolled out to other countries soon. The update comes with Android July Security Patch which addresses Common Vulnerabilities and Exposures (CVE) in the open-source Android OS. There are additional patches designed specifically for Galaxy-branded smartphones. Software update G950FXXU1AQG5 for Galaxy S8 and update G955FXXU1AQG5 or G955FOXM1AQG5 for Galaxy S8 Plus will gradually release to everyone.